Home CDW CDW’s Q4 2018 Rockstar! Does a fantastic job of ensuring our customers feel confident in purchasing their technology through CDW. 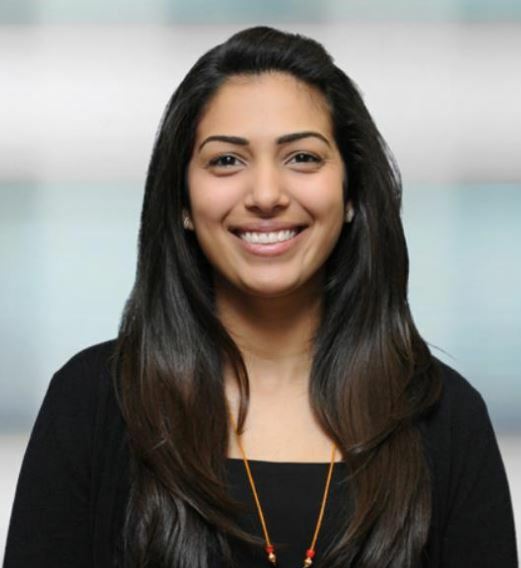 She takes initiative in working directly with our customers, brings in technology resources and opens up service opportunities with every customer. Is very efficient and helps when help is needed, and she never fails to achieve the goals in mind. Without further ado, we would like to congratulate Catherine and Nisha for their amazing efforts and commitment, not only in Q3 but all year round. Great job Catherine and Nisha! 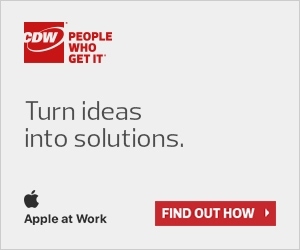 I have recently joined CDW from Microsoft where I spent the last 7 years engaging with customers as an Account Manager and most recently as a Solution Specialist for DevOps and Azure. I have worked in the Reseller business selling and supporting Software for 18+ years. Prior to engaging in the Reseller business, I had worked for Molson Breweries for 11 years in IT managing their national hardware/software purchasing and asset management practice. Based in our Etobicoke, ON office, I leverage my 25+ years of Microsoft enterprise licensing experience, together with my in-depth knowledge of Microsoft’s license agreements and programs allow me to provide a high level of support to both the CDW sales team and their clients. I love travelling, cycling, and golf! Supporting a Public Sector customer with their EA Renewal where we were able to transition them to the Cloud with Office 365. In addition, discussions led to a Services engagement to upgrade their SQL environment. Great collaboration from all. The Co-workers. It’s a fantastic work environment. 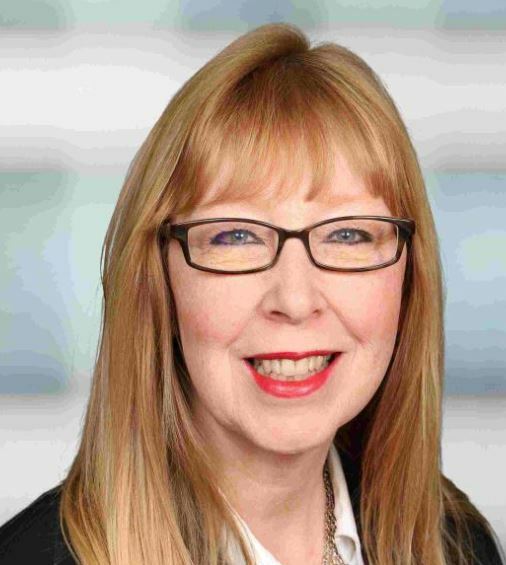 I’ve been with CDW now for 6 years, with the current role of Purchasing Supervisor, supporting our Western and Quebec districts, alongside our Academy and Residency teams. Outside of purchasing, I enjoy spending time with my young family, reading and catching up with friends. Operational excellence was a great year-long initiative that was worked on to expand our salesforce’s capacity. Being able to work with an amazing team that feels like family. We support each other to bring out the best in one another, which is always great to be a part of.